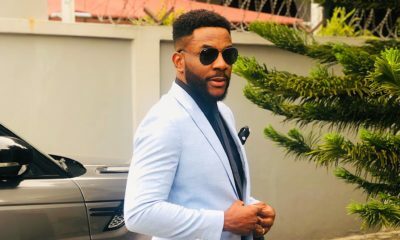 Some might say menswear can be simple, others even think it’s boring but when it comes to Ebuka Obi-Uchendu‘s personal style, there’s absolutely nothing boring about it. 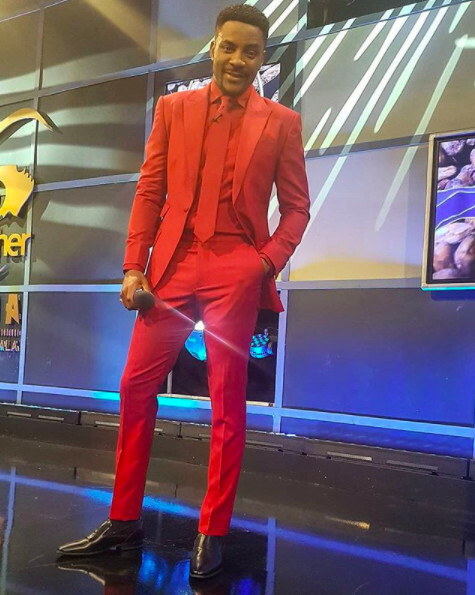 If there’s one person that can pull off a total ketchup red outfit, Ebuka is your guy. 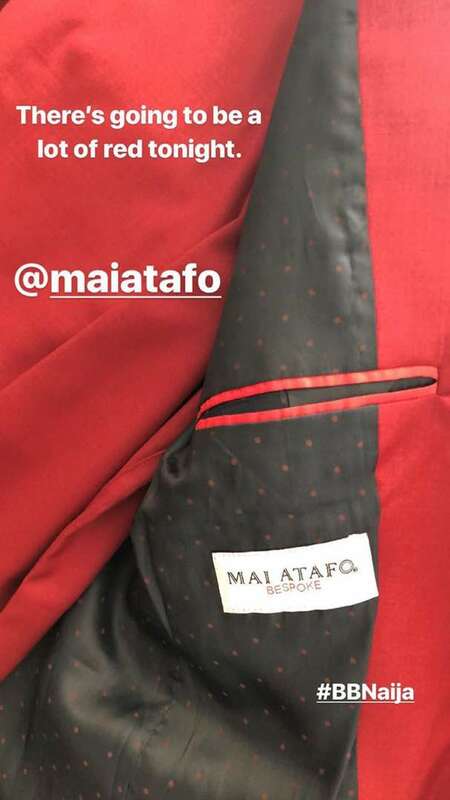 His red Mai Atafo ensemble today as host of the #BBNaija live show brought the heat to the stage. What do you think, should he have completed the look with red shoes as well? What’s hot about this? If someone else will call it, y’all will call him an epic fail. If it is someone else you would see the flame. But I understand how you might feel Ebuka is over-hyped. What’s hot about this? If someone else wore it, y’all will call him an epic fail. Definitely overhyped. 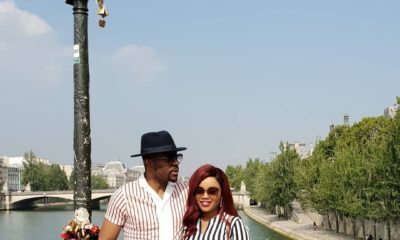 Outfit is ok but NOT stunning…these blogs will soon make people get tired of this Ebuka and his dressing. Ebuka is looking damper in the red suit……however My people my people I salute of all you. Am into bag making,I mean if you need to buy in wholesale or bulk price for souvenir bags for wedding anniversary,birthday celebrations,seminar and conferences,house warming, brand promotion, campaign bags. please call SUNY concept nig ltd on 09058185917 or WhatsApp on 08034844765.what you stand benefit from us is that we shall sew to your taste,uniqueness, Quality, affordable, durability.we ship our products Nationwide. Book your order now. I like his look and charisma. Nice body and nice outfit, but red doesn’t work for everybody. He is a fashion trend setter, no doubts. Why does he look like those pall bearers they dress up in uniform couture and pay 2,500 naira each to dance with olooogbe’s casket? Someone on Instagram said he looks like Red Blood Cell. Bruhhhhh ?? ?